Build Eco Xpo (BEX) Asia, Southeast Asia’s leading trade exhibition for the region’s green building market, and Mostra Convegno Expocomfort (MCE) Asia, a regional HVAC-R, water and energy exhibition is set to return in September. As ASEAN ministers convene for a Special Ministerial Meeting on Climate Change on 10 July, BEX and MCE Asia will highlight the industry’s latest efforts and developments that will help advance climate change action for the region. 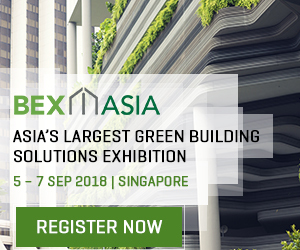 Running its 11th edition in 2018, BEX Asia continues to break new ground in the green building development space. 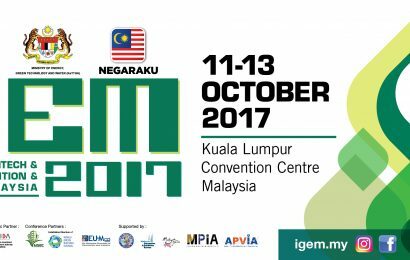 The exhibition gathers some of Asia Pacific’s most influential thought leaders to network, engage in knowledge exchange and to inspire the development of leading green building strategies and technologies. “For over 40 years, we have focused on providing quality materials for the world’s build industry. Over the years, we have successfully harnessed technology from the best in the world to enhance our products, such as the Quadra Surface – Sintered Slab. BEX and MCE Asia are important platforms for us to connect with players and thought leaders in the region, as we continue to grow and innovate, and we look forward to being in Singapore in September,” said Andrian Tanoto, Export Manager, Quadra Indonesia. 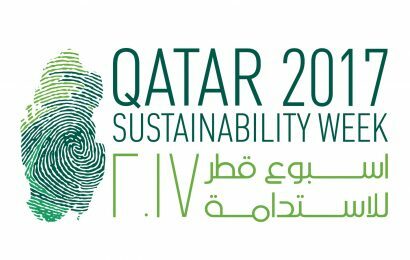 The IGBC, a co-located event concurrent with the SGBW, is the premier green building conference where thought leaders, policymakers, and practitioners in the built environment sector converge for learning, networking and collaborations. 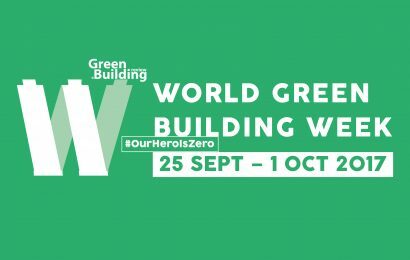 With the theme, “Build Green: Build Smart. Build Communities“, IGBC 2018 will focus on rallying stakeholders to come together as a community to help drive the green building agenda.